If you haven’t had your roof inspected in the past few years, get it done as soon as possible. Nothing can be more devastating than a leaking roof. Other than the unsightly water stains, roof leaks can invite major water damage remediation Get the leaks fixed, the loose shingles secured and the tiles fastened with screws and wires. If you are planning for a complete roof restoration, ask your roofing contractor to suggest you impact-resistant materials that are capable of standing up to extreme weather. Install or repair gutter guard to prevent gutter clogs. Also, get the gutter and downspouts cleaned regularly. If you notice water seepage in the basement of your home after a rainfall, get it resealed on a priority basis. Seepage in the basement indicates that the once-waterproof basement floor and walls have deteriorated and you need to paint them with water sealant. To prevent water damage in your basement, make sure the ground slopes away from your home’s foundation. There is no ideal sloping height but it should be no less than 6”. Install a sump pump in the basement to pump out the water that has seeped inside. Make sure the sump pump operates on batteries as well so that it can work even when there is a power outage. 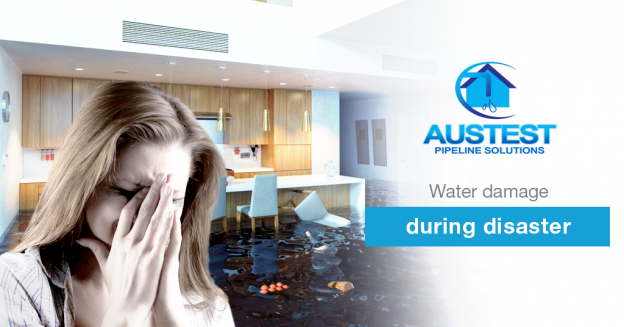 Install water detection alarm in your home. These alarms work just like the smoke alarms. The sensors can be placed in the basement, laundry room, bathroom, kitchen, and other areas of your home. Whenever there is a leakage, the alarm will be triggered, warning you of a potential danger. Water damage remediation is expensive work. So, you must ‘wet-proof’ your home by installing foundation vents that will allow water to flow away instead of rising inside your home. You may dry-proof the walls of your home to keep away the flood water. 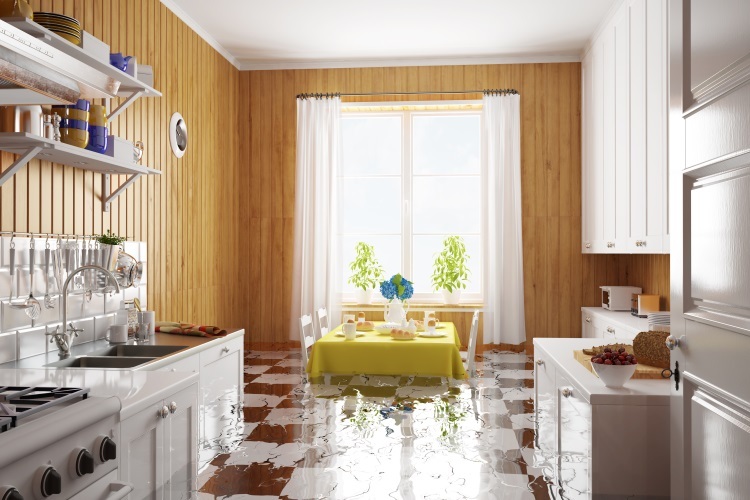 Rising water may cause sewage to back up into your home. To prevent this, get a backflow valve installed in your drain line. It’s also important to have your backflow valves tested regularly to ensure they do there job. Make sure you do an annual inspection of the hoses leading to washing machine, dishwasher, water heater, etc. Do an annual inspection of the seal and caulking around the showers and tubs to ensure that they are watertight. 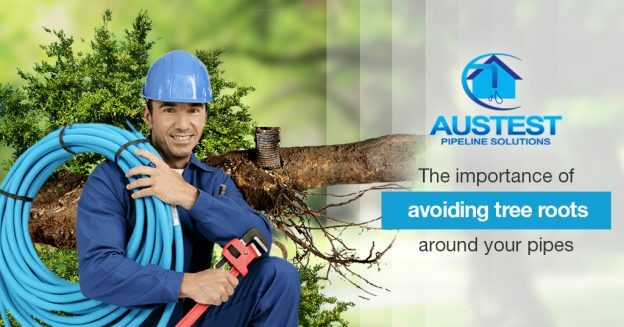 Get an emergency pressure release valve installed in the plumbing system of your home. 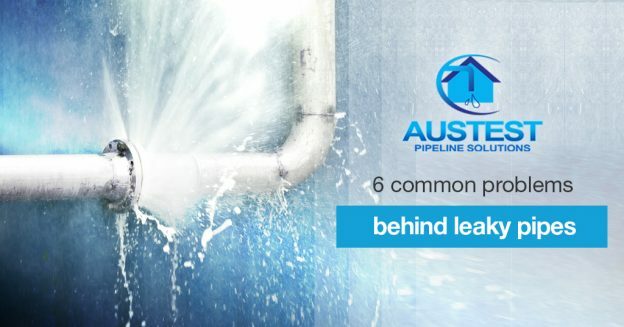 This device will protect your home when there is an increase in water pressure due to flood, hurricanes, and even during the winter season when the pipes freeze. Natural disaster can strike anytime. So, prepare an emergency kit having some canned food, water, a flashlight, and emergency medicines. We hope these tips will help you stay safe. 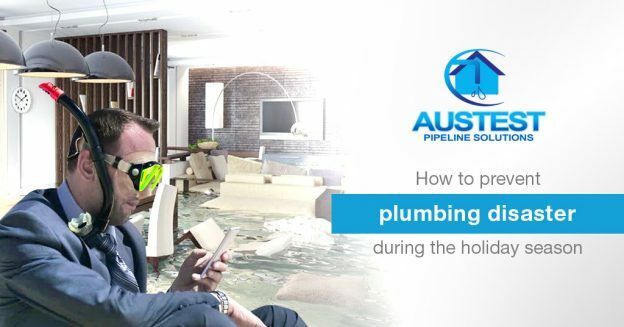 If you do find a leak in your water systems or suspect you have a blocked drain that may flood under heavy rain, get in touch with Aus-Test, Melbourne’s most trusted plumbing and leak detection team. We can have someone on your property to help you out quick smart.